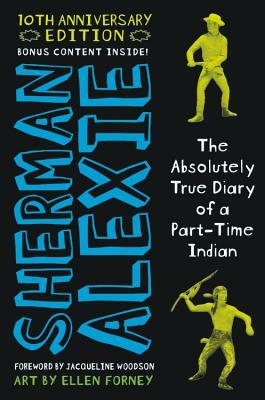 An award-winning author, poet, and filmmaker, Sherman Alexie was named one of GRANTA's Best Young American Novelists and has been lauded by The Boston Globe as "an important voice in American literature." One of the most well known and beloved literary writers of his generation, his works of fiction, including Thunder Boy Jr., The Absolutely True Diary of a Part-Time Indian, Reservation Blues and short story collections Ten Little Indians and The Lone Ranger and Tonto Fistfight in Heaven, have received numerous awards and citations. He lives in Seattle.